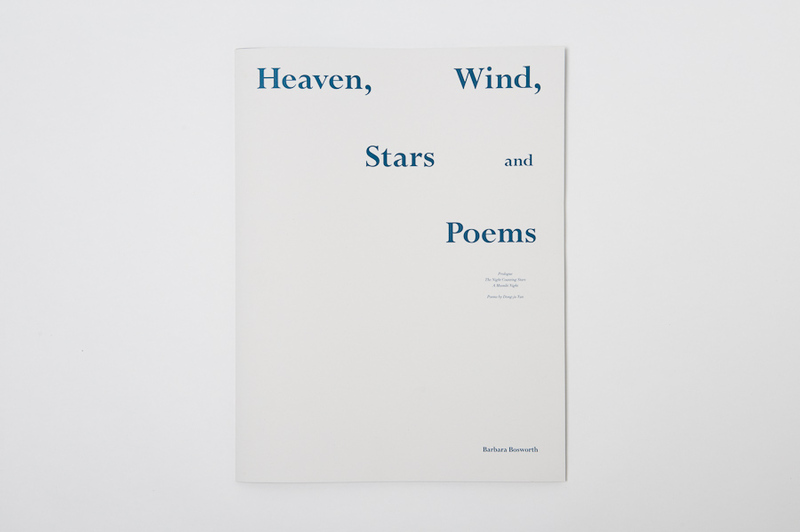 Heaven, Wind, Stars and Poems. 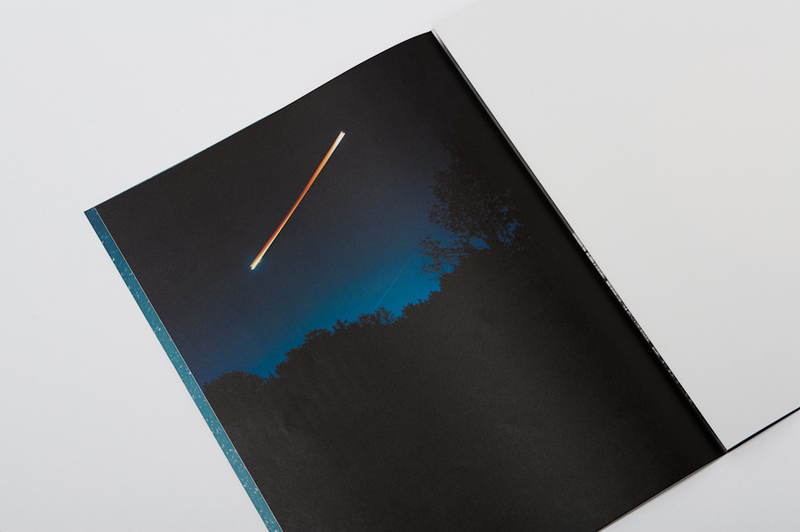 Photographs by Barbara Bosworth. Poetry by Dong-ju Yun. Translation by Jeongin Kim and Zeoy Hayeon Lee. Datz Press, Seoul, South Korea, 2017. 64 pp., 13x17¼".